It's time for another 'What's On Your Desk?'. 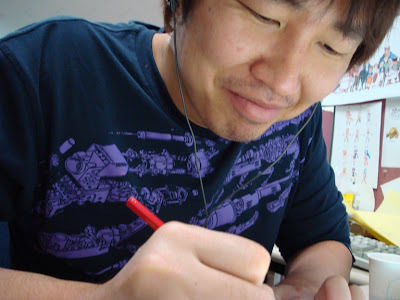 This week we feature Hwang Young Sang. 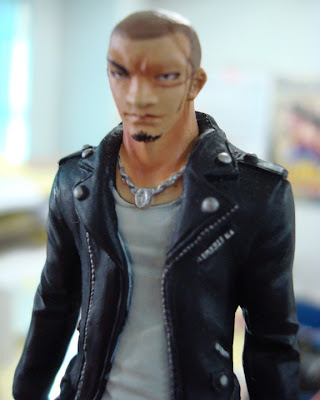 #5: Chibi Gallery moles Young Sang drives an autobike and is even cooler than his toys. He spent a year in Shanghai working in animation. You can ask him questions and say 'hi' here or on his personal blog. 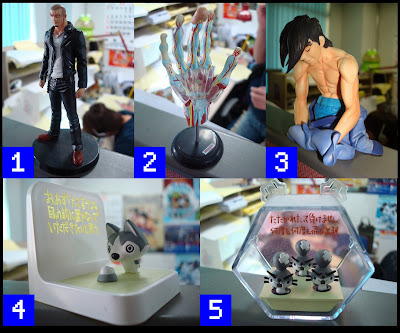 Labels: character design, Hwang Young Sang, people, toys, What's on your desk?